The complete stage lineups for Tomorrowland 2013 have been revealed. Even before factoring in the mind-blowing spectacle that is Tomorrowland, the sheer magnitude of the lin-up makes the event one of, it not the most, impressive music festivals in the world. This year, in the span of 3 days, fans will see sets by former Swedish House Mafia members Axwell and Sebastian Ingrosso (performing separately), Tiësto, Carl Cox, Steve Aoki, Infected Mushroom, Avicii, Alesso, David Guetta vs Afrojack vs Nicky Romero, and so many more. Tickets for Tomorrowland 2013 sold out in one second, even though the full lineup had not been announced at the time. 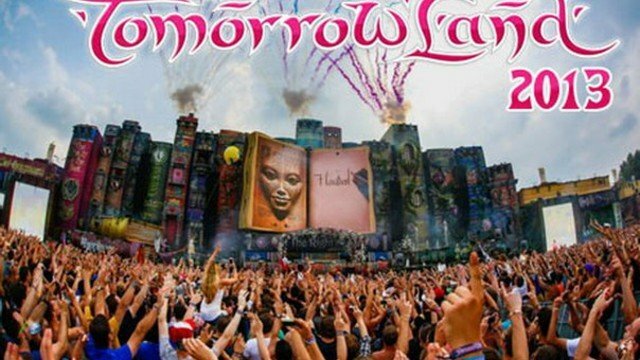 Tomorrowland 2013 will take place from Friday, 26th July to Sunday, 28th July at Boom, Belgium. This year also marks the first time festival co-founders Manu and Michiel Beers will test out Tomorrowland in another country, with TomorrowWorld 2013 set to take place in Georgia, USA during September 2013. Scroll down to see the full stage lineups for Tomorrowland 2013.